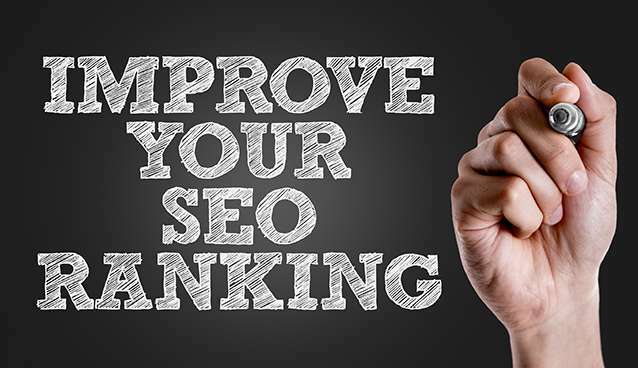 We carefully plan the process out so that we can give you the best SEO results. Search Engine Optimisation is more than just rushing in, if you plan an SEO strategy then there is more chance of success. We aim to provide affordable Adelaide SEO to all sizes of business. From small to large business we can create an SEO plan to suit your budget. Adelaide Search Engine Optimisation is the core of our business. 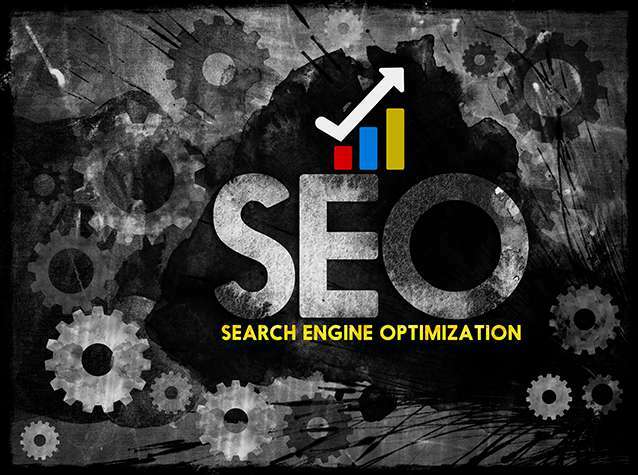 We structure SEO plans for all Adelaide businesses – big or small. Search Engine Marketing including Adwords. We can help you with your SEM campaigns to compliment your SEO. We can assist with setting up Adelaide Facebook marketing campaigns and Remarketing campaigns to give your business maximum exposure. Our website building creates the foundation for all of your campaigns. A high converting website is key to making the most of your Adelaide SEO campaigns. 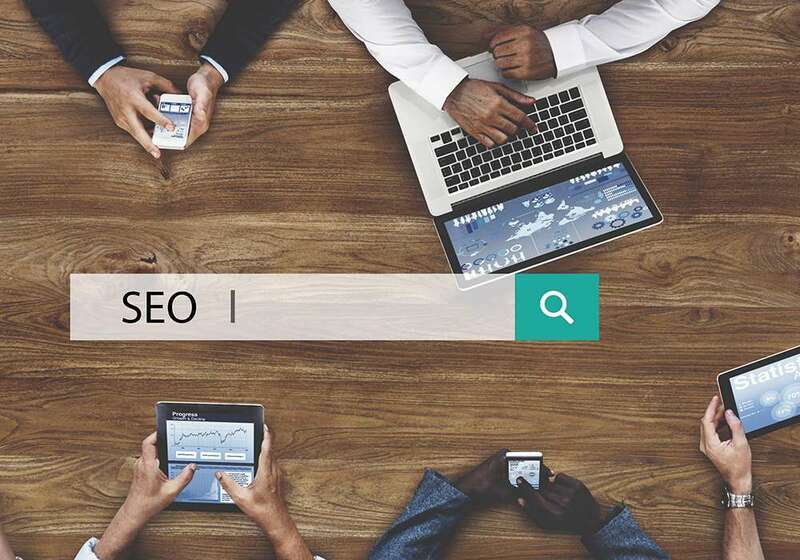 We aim to give all Adelaide businesses the opportunity to access professional, affordable and effective Adelaide SEO services to allow their business to grow and profit to new levels. We offer a full service or can work on your SEO, SEM or Social marketing as stand alone services.